Strategic alignment between community colleges, the public workforce system, and business and industry was an integral component to the TAACCCT initiative. Many states and regions created meaningful strides to better align these organizations. Examples include aligning longitudinal data systems, creating industry sector strategies, enhancing employer engagement, collaborating with community-based organizations, and developing work-based learning and apprenticeship opportunities. Missouri Community College Association’s Dawn Drinkard explains the new MOSCORES, Missouri’s statewide data integration system for noncredit student performance. MOSCORES will serve as a portal for Missouri students to find non-credit/credit programs to match their career goals, as well as act as a guide for community college/workforce development boards to track program performance. Weber State University’s Fred Henderson shares their collaborative partnership with the Institutional Research department, the Utah System of Higher Education and Utah Department of Workforce Services to collect student demographic information and employment/wage data in a legal and safe manner protecting while the student’s personal information. Lorain Community College’s Bernie Gosky shares OhioTechNET’s Statewide Sector Strategy approach with the Ohio Manufacturers’ Association, state economic and workforce development, and higher education partners. OhioTechNET has established over 500 partnerships with advanced manufacturing employers. Missoula College’s Kaye Norris describes the design and execution of healthcare apprenticeships in Montana. 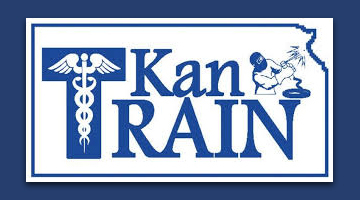 The creation of a Healthcare Apprenticeship Implementation Toolkit could assist community colleges in the development of their own apprenticeship program. 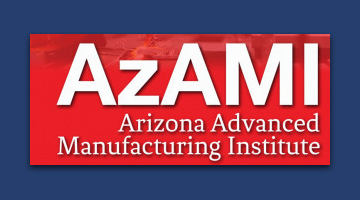 AzAMI has designed a menu of services that may better serve both economic development and industry sector partners and students to intentionally fill the skills gap. Connecting industry to the talent has allowed for better tracking of those employed from the program, industry certifications and better work with navigators, faculty and students as intentional efforts are creating a pipeline collaboratively. 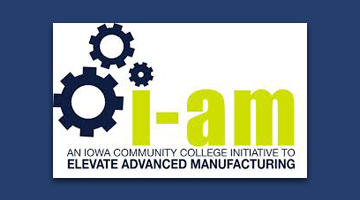 I-AM created ELEVATE Iowa, a partnership with the Iowa Association of Business and Industry, to market and promote Advance Manufacturing careers. The ELEVATE Ambassador Program for Iowa allows manufacturers to engage in a different way with their community colleges. This unique statewide partnership with businesses will live beyond the grant. The Reverse Career Fair brought employees and students together in a non-threatening environment that led to better engagement of both the employer and the student. Students were able to explain their projects and demonstrate their skills, leading to in-depth conversations and invitations to visit company worksites and apply for available positions. 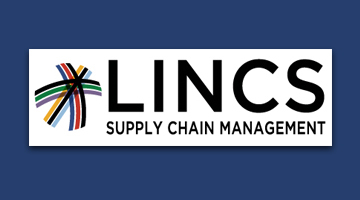 The LINCS consortium, in partnership with the Urban League affiliates, offered credentials and preparedness to underserved populations. A necessary foundational element is availability of the community partner (in this case, the Urban League affiliate) and college creativity to work together for students’ benefit. Through the partnership programs in colleges and affiliate offices around the country, more than 1,200 students completed a course; more than 200 students were placed in employment. InSTEP’s Joint Advisory Board helped to shape a curriculum and training program needed to develop highly-qualified and skilled staff that employers require. At the time of enrollment, only 55% of INsTEP participants reported having a job. 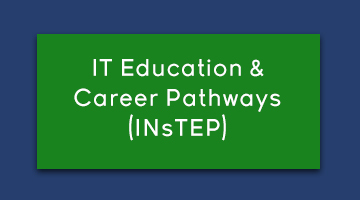 At the 12-month post-program completion period, 80% of INsTEP respondents reported having a job and 80% of those jobs were reported to be in an IT related field. The Joint Advisory Board continues to be used with other programs. These partnerships have allowed Prince George’s Community College to build capacity to provide accelerated training programs targeting specific industry sectors. 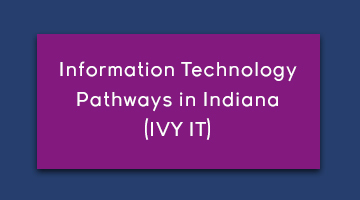 Ivy IT designed a statewide partnership framework enhancing the relationship of Indiana’s community colleges and the information technology industry in Indiana. This partnership pathway has yielded significant benefits to the educational institutions and industry players, but also for the students’ employment and career outcomes. This ecosystem can be universally used and customized for any local, state and industry setting.